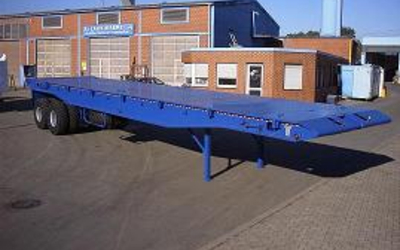 Different models of brand new trailers (Low bed, Tipper, Tank trailer). Made in Germany and EU. Custom-made design and production possible. 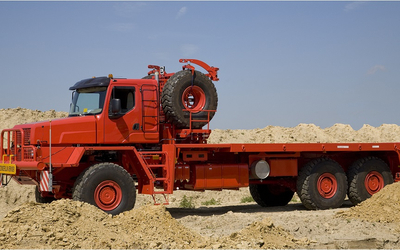 Oilfield Trucks for use in off-road condition in Africa and the Middle East. Agricultural Equipment. 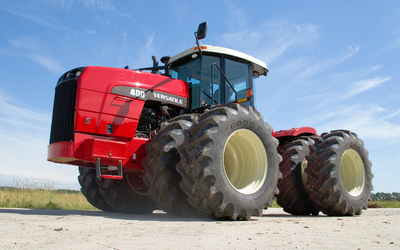 Made by BUHLER VERSATILE, Canada. 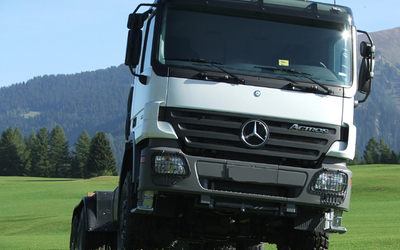 RAC Germany supplies Buhler Versatile Tractors – worldwide. 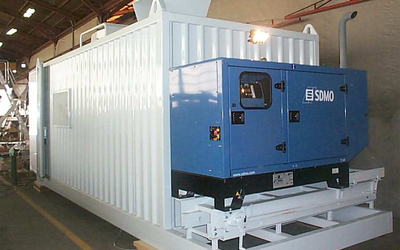 High capacity Water Pumps, driven by diesel engines for agricultural irrigation. Custom-made MECHANICAL WORSHOP CAB (on SKID). 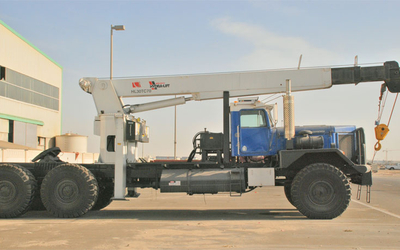 For use in construction sites and on oilfiels. Air conditioned and / or heated. What can we do for you? 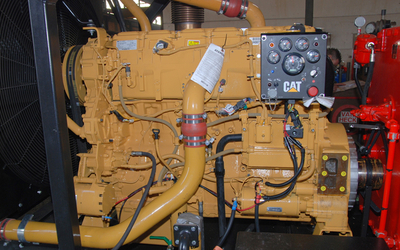 With holistic approach we develop technical solutions and supply heavy equipment and spare parts.